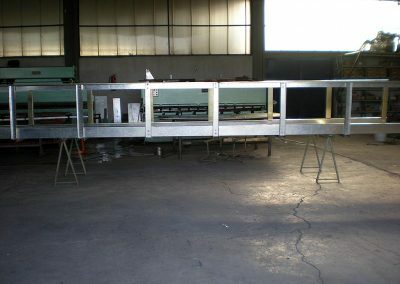 The roof consists of specially designed roof panels. 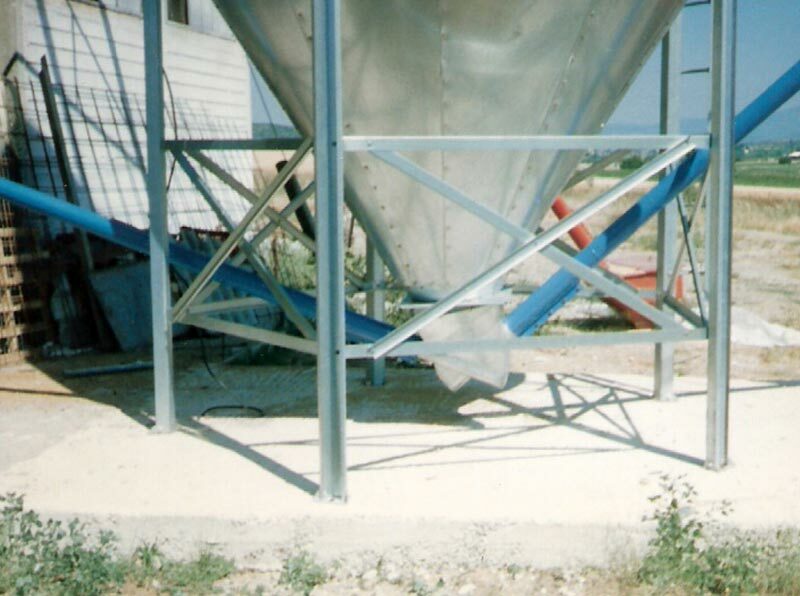 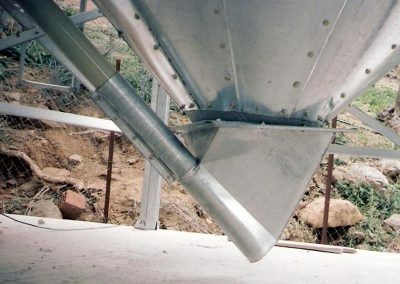 The 30o slope of the roof provides smooth filling of the silo. 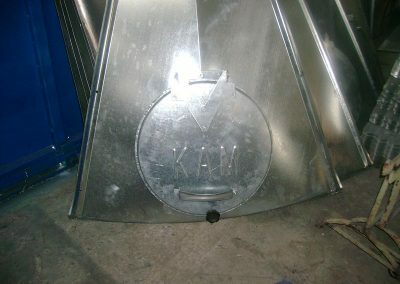 Each roof panel has three ribs, and has enclosed design on order to seal. 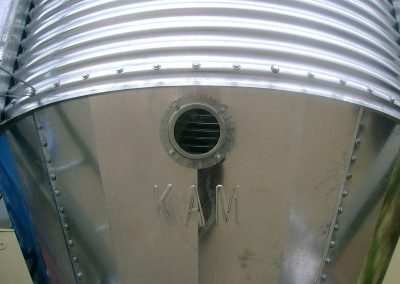 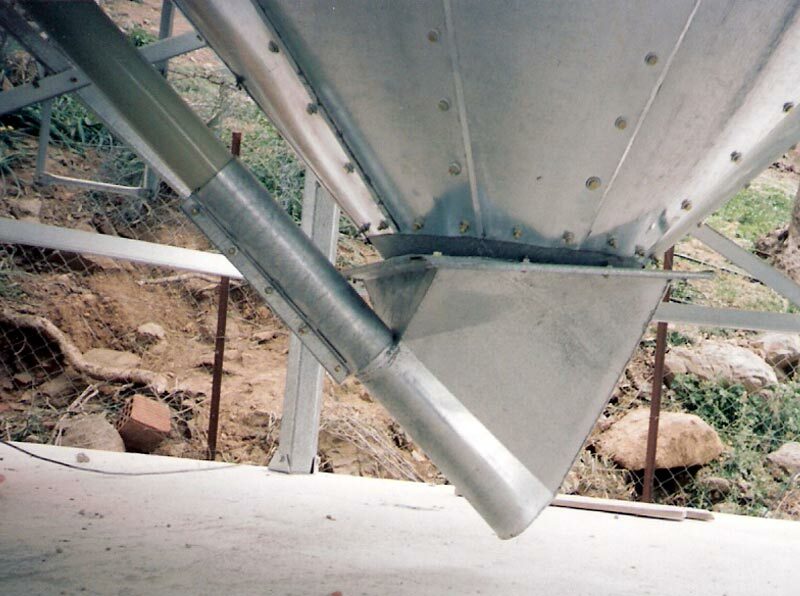 The cone of the hopper silos is constructed entirely by galvanized steel sheets. 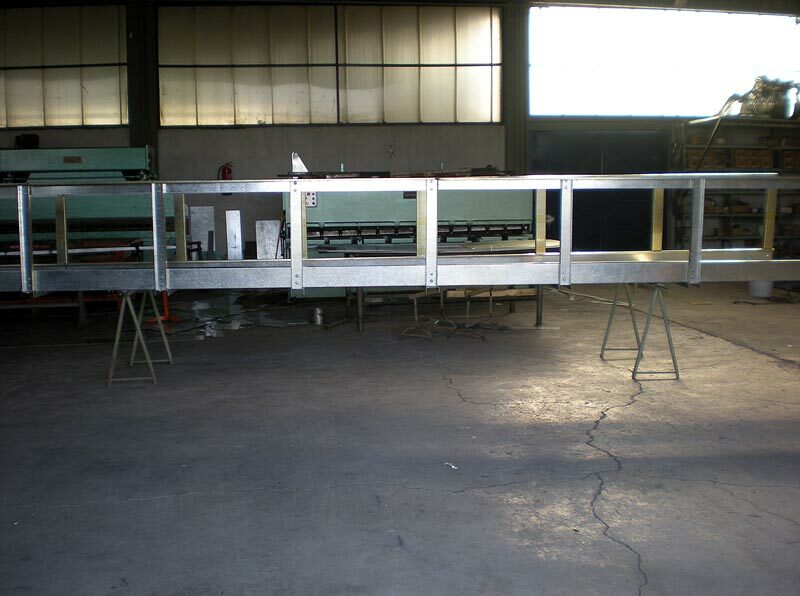 The thickness of them allows us not to use reinforcement braces or other factors. 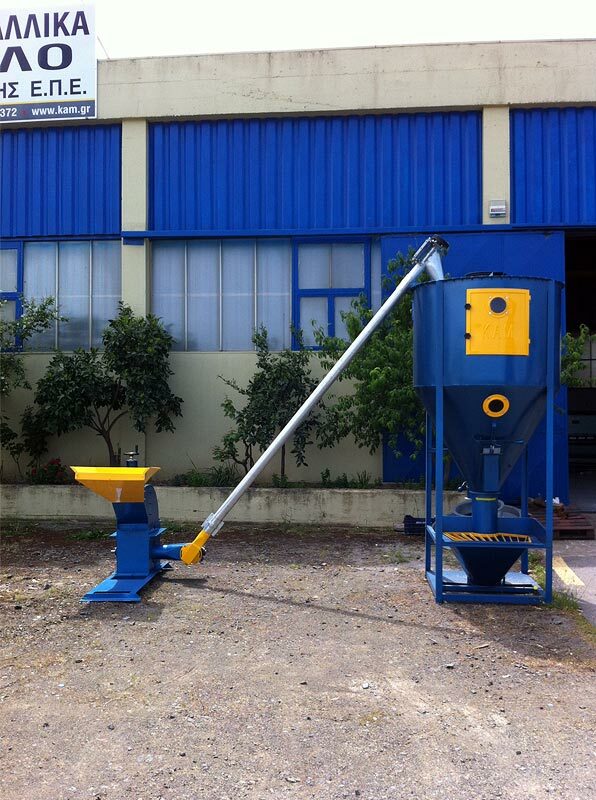 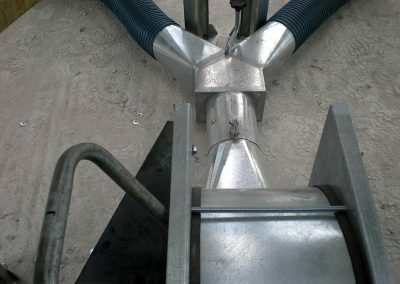 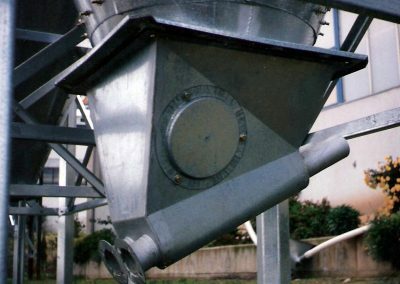 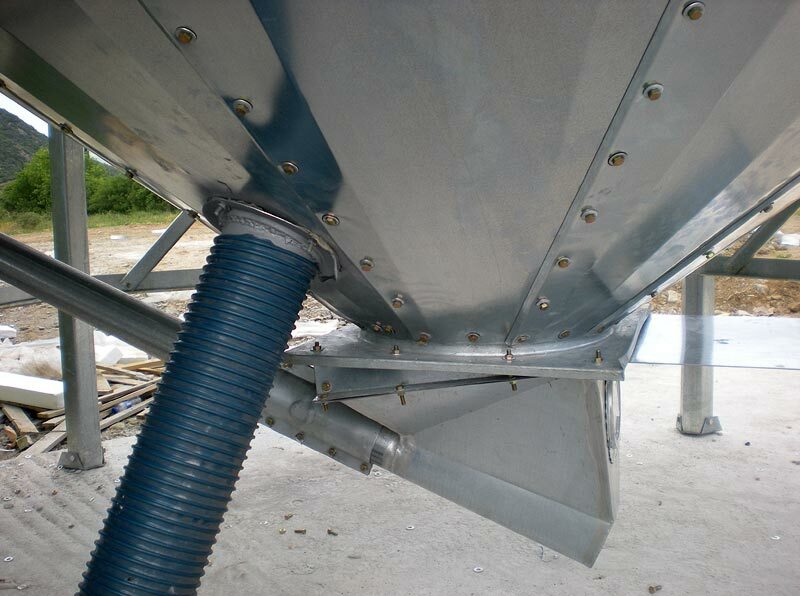 It is also important to note that the cone has lens control so that the level of the cereals can be obvious. 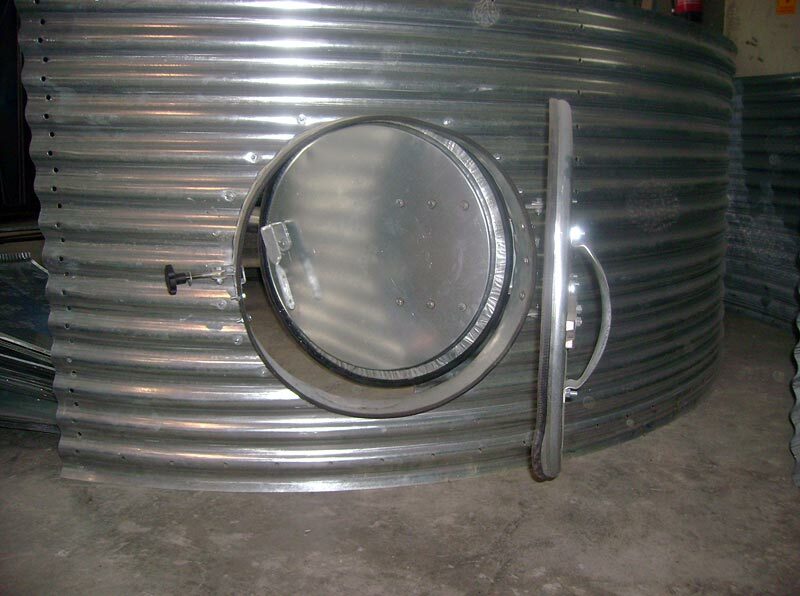 We use ventilation systems on all of our big silos and in cases where you are going to store cereals for a long period of time. 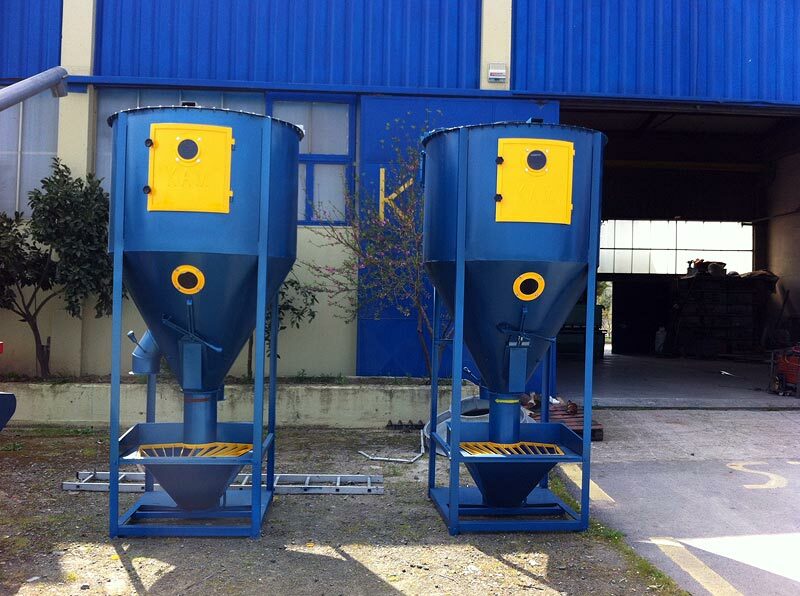 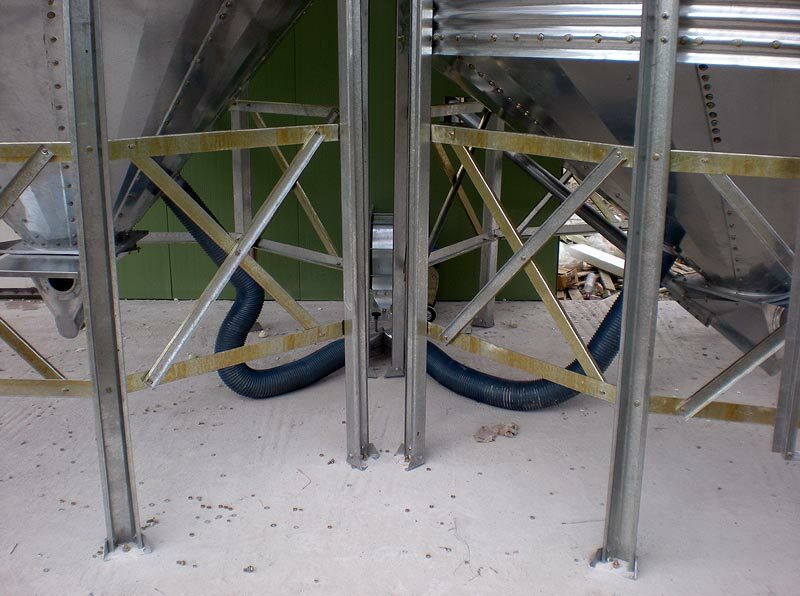 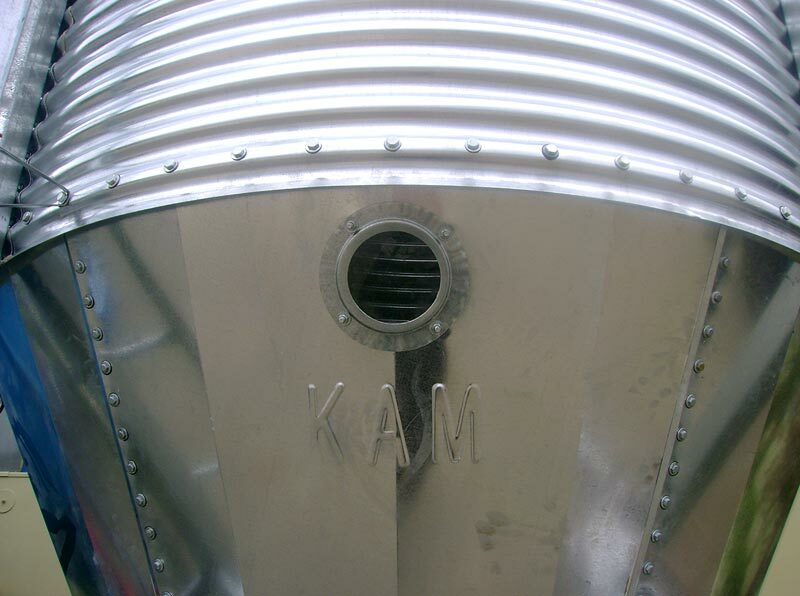 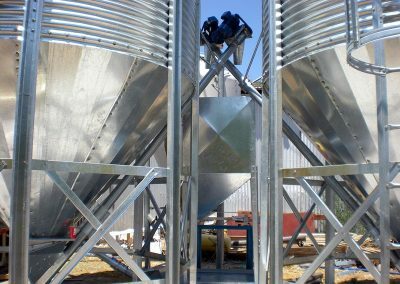 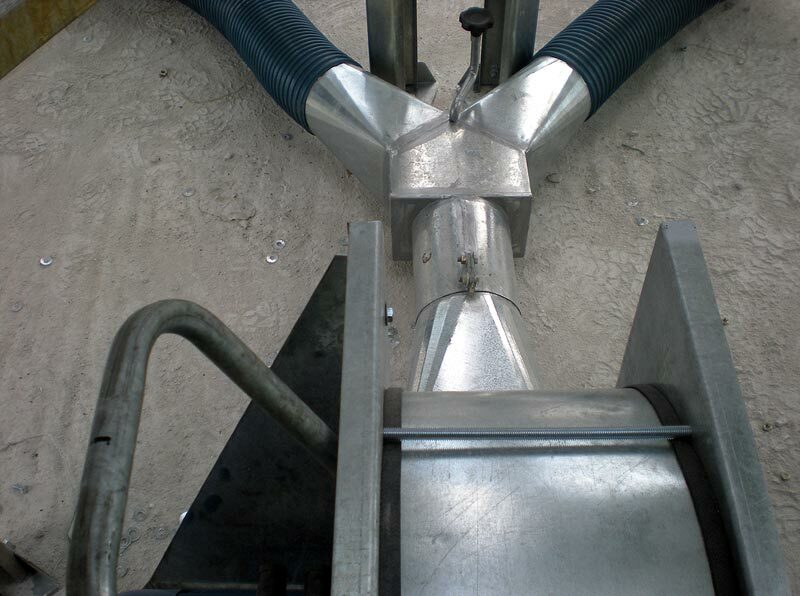 Our ventilation systems are constructed with either perforated piper or each perforated trays, placed at the base of the big silos, accompanied by mobile-rurbine. 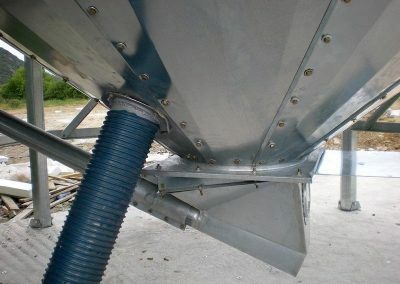 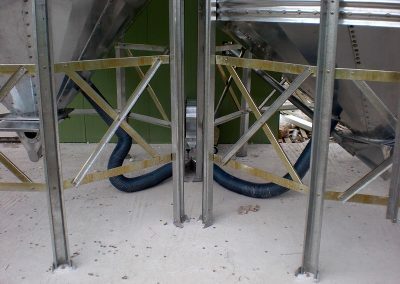 Screws scanner (sweeps) are placed at the base of the big silos to fully evacuate, without the presence of the workmen. 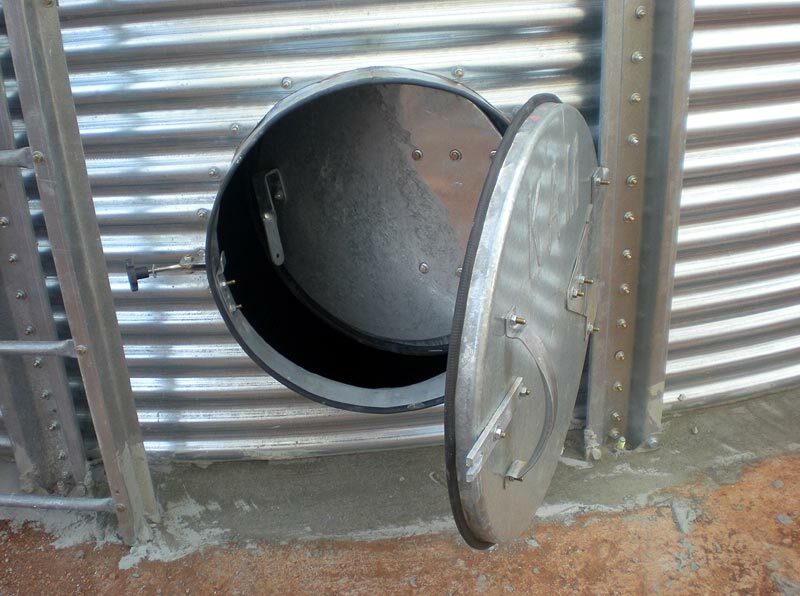 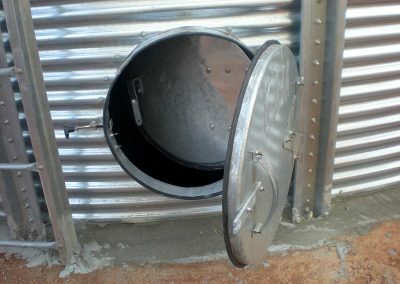 The slide manholes of the big silos are placed in the second round of the silo so that you can easily get inside of them. 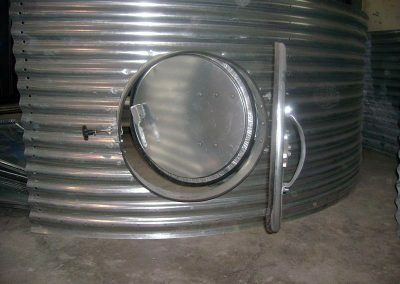 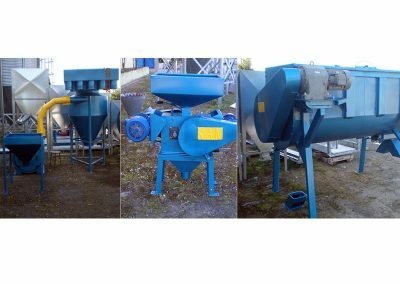 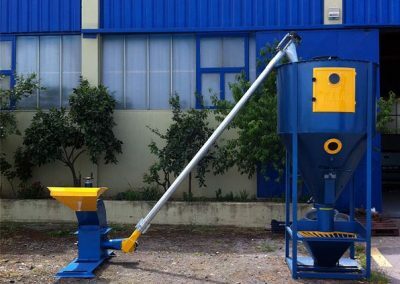 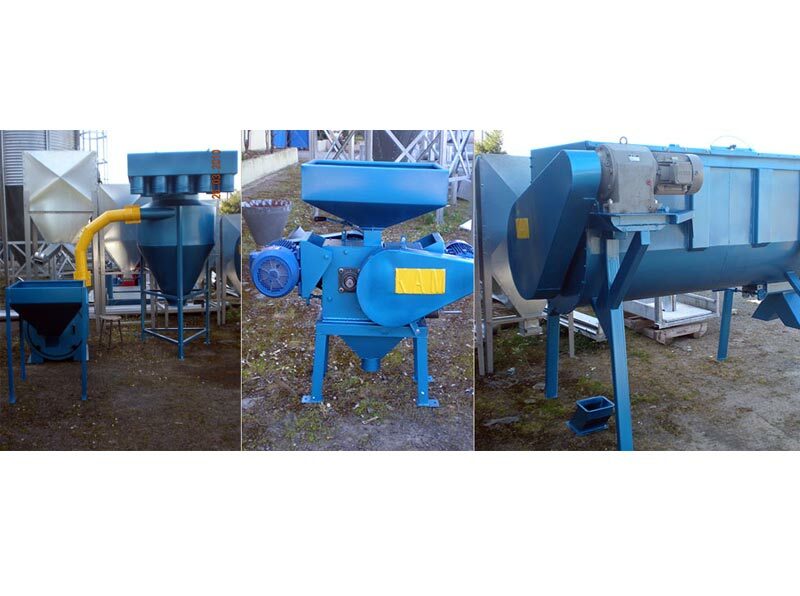 Their main feature is the double doors and the lens control in the inner door so that the level of the cereals can be obvious. 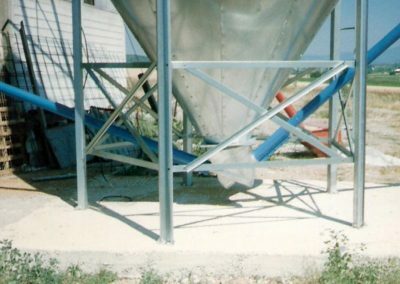 When we have more than one silos close to each other then we place a catwalk at the roof for the safer movement of the workmen. 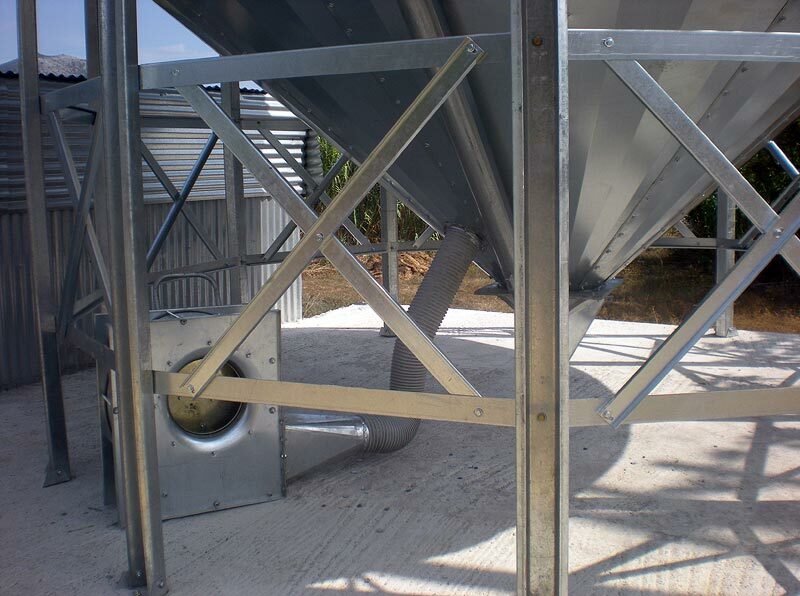 The catwalk is constructed by galvanized sheets size 80 x 80 x 80 with thickness of 3mm and at the bottom we use slip perforated trays to prevent the rain water from gathering while we ensure the safety of the workers. 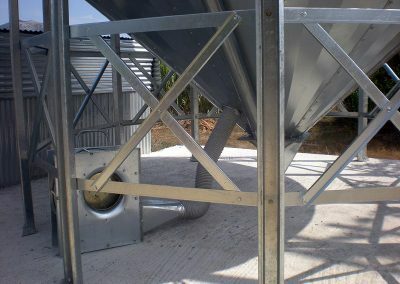 Alternative to the catwalk at the top of the silos we can construct inspection balcony made entirely of galvanized sheets size 100 x 100 x 80 with thickness of 2.5mm.